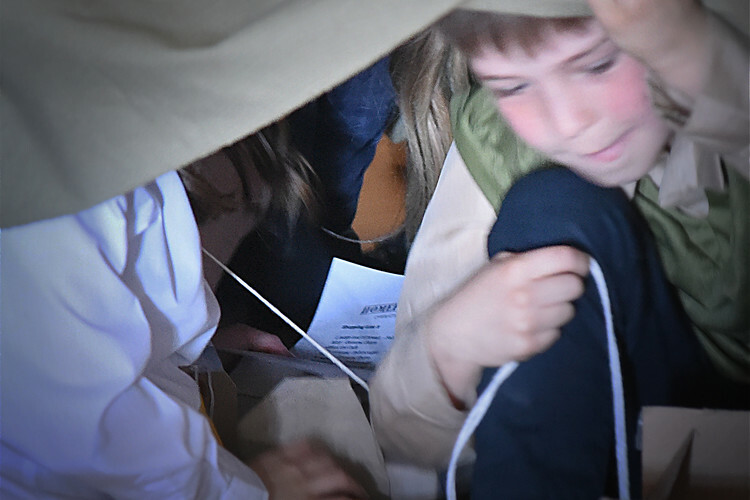 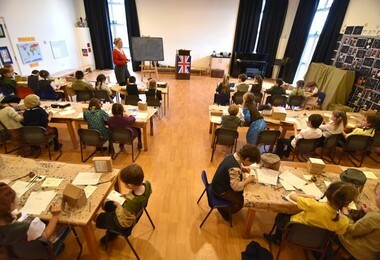 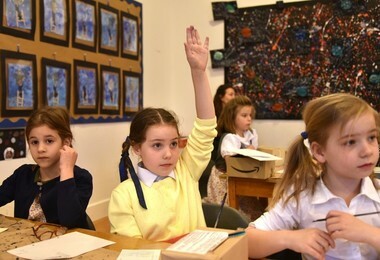 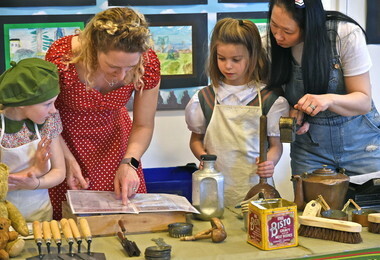 On Thursday 28th March, Year 2 pupils were transported back in time to the 1940s. 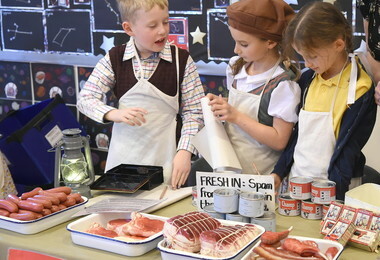 Dressed the part, in the morning they were pupils in a typical 1940s class, using quill and ink to carry out their exercises and in the afternoon they took part in a market, before taking cover during an "air raid". 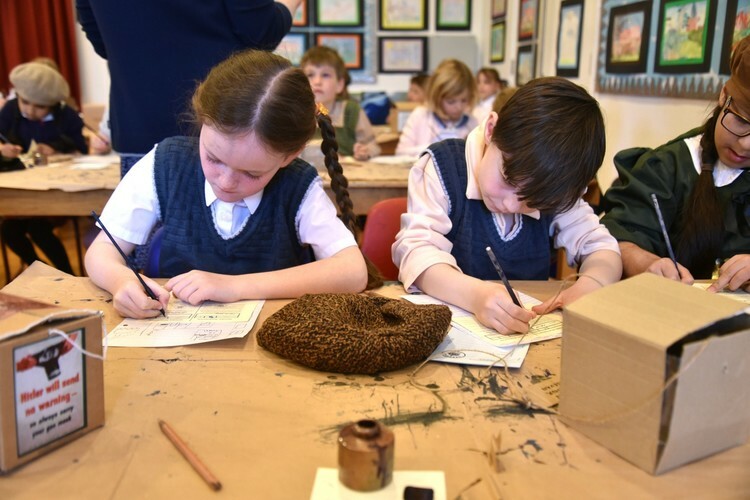 It was a fantastic day for everyone involved, giving pupils an enjoyable insight into the very different life of a child more than 70 years ago.